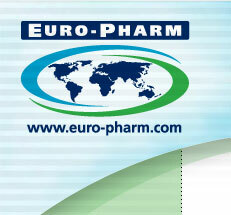 EURO-PHARM aims to respond to the specific needs of its customers with creative, innovative solutions. Our dedicated team of professionals is committed to developing and manufacturing a diverse line of innovative products at competitive prices. 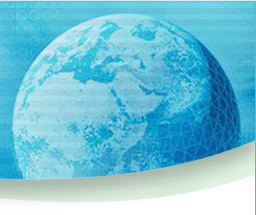 Through its commitment to excellence in science, development and personalised service, EURO-PHARM continues to respond to the changing business demands of today.